Having tasted some very strange natural wines, I have to admit I put off tasting this for a while; my mistake! This was amazingly good – it had the lightly honeyed touch of Chenin Blanc, a lovely quality of soft nuanced pear and quince fruits, well-balanced by a subtle mineral freshness. A seductive complex elegant wine that evolves with every sip. Drink with lighter fish dishes. It went nicely with our Danish fishcakes – Fiske Frikadelle – boiled potatoes, peas and a homemade Remoulade. Ex jazz player Nicolas Reau makes natural wine, intervening in the process as little as possible. 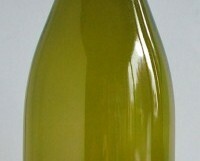 This Chenin Blanc, from clay soils with some flint and limestone, is made from organically-grown grapes. Natural yeast are used for a fermentation without any temperature control; the wine is neither fined nor filtered, and only a small dose of sulphur is added prior to bottling. 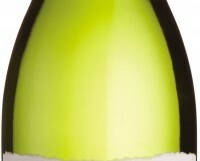 €24.95 from Le Caveau, Kilkenny; Green Man Wines, Terenure; 64Wines, Glasthule. 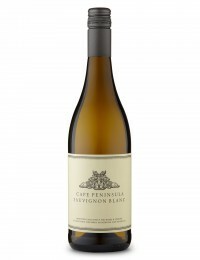 We know our Sauvignon Blanc and Chardonnay, and some even Riesling, but how many of you have tried out Chenin Blanc? This is one of the world’s great white grapes, producing excellent long-lived wines, mainly in the Loire Valley and South Africa. Some are very sweet, others bone dry. 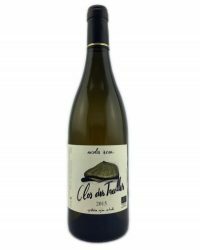 This attractive very well-priced version has lovely clean peach and apple fruits with good crisp acidity, and a slightly off-dry finish. Perfect summer drinking at a great price. Over the last decade, South African wine has gone through something of a revolution. There is a new generation of younger winemakers. These men and women are now producing some of the most exciting wines in the New World (we think of South Africa as “New World” yet the wine industry here goes back 350 years). The quality of reds has improved greatly, but it is the white wines that has everybody in the wine world talking. South Africa now makes world-beating Chardonnay. 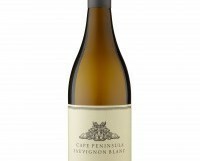 It can also offer excellent Sauvignon Blanc, especially from cooler areas such as Elgin, Overberg and Darling. Others are experimenting with Roussanne, Marsanne and Viognier. Often it is blends of these and other varieties that provide the most excitement. An article on South African white wines cannot leave out Chenin Blanc, so long the workhorse grape variety of wine production here. There are now seriously good and uniquely South African wines made from this variety. Many will be familiar with Stellenbosch, Paarl, Constantia and Franschhoek, but often these days it is areas such as Swartland, Elgin, Cape Point and Malgas that are producing the greatest excitement. Swartland, and the Swartland Independent Growers in particular, deserve an article all to themselves. The most influential figures in the South African wine scene are probably Charles Back, producer of good value Rhône-style wines and Spice Route, as well as Eben Sadie of Sadie Family wines, and viticulturist Rosa Kruger. Lismore sounds Irish, as does the proprietor Samantha O’Keefe, and there is a distant connection, but O’Keefe is actually from California. In a short time she has made herself one of the most respected wine producers in South Africa. I tasted her Chardonnay (below) alongside an excellent Viognier. Recently founded Keermont is an example of how good South African blends can be, and chef and Master of Wine Richard Kershaw is another rising star. Sadly all are expensive. We haven’t always had a great range of South African wines in this country, but recently I tasted some of South Africa’s finest white wines courtesy of two importers. Dr Éilís Cryan of Kinnegar Wines has a mouth-watering list. Wine Masons also has a smaller well-chosen range, including the Keermont below, Ghost Corner, Cederberg and DeMorgenzon. Look out too for wines from Mullineux, De Trafford, Alheit, Chamonix, Morgenster, alongside familiar names such as Paul Cluver, Kanonkop, Neil Ellis and Rust en Vrede. Made by rising star Duncan Savage, a lovely clean precise aromatic dry Sauvignon that compares very favourably with many from Marlborough. A very good imitation of a top Burgundy at a similar price. Racy green fruit and subtle toasted hazelnuts. Delicious. 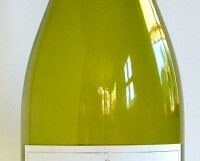 Stockists: Kinnegar.com; Mitchell& Son; Redmond’s; 64wine. 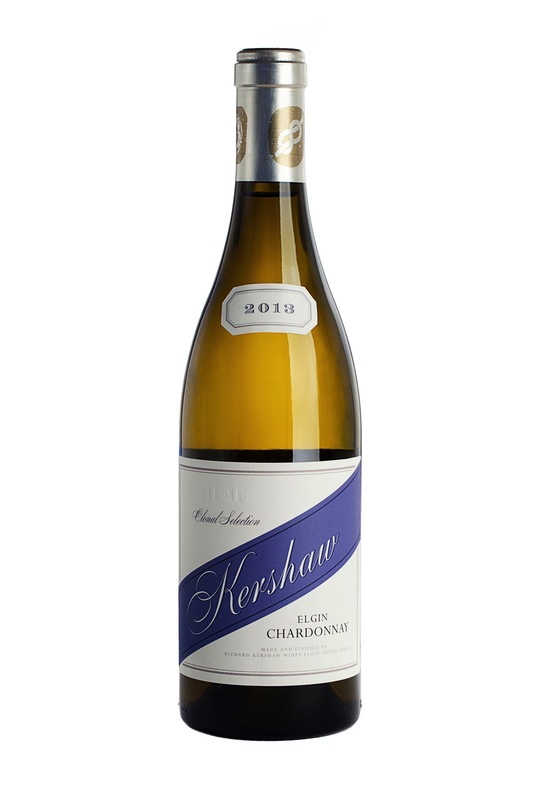 Complex and textured blend with layers of flavour; honey, peaches, grilled nuts and spice. 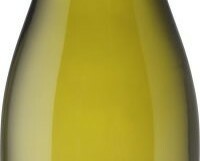 A superb Chardonnay, subtly spiced and fresh with luscious fruits. But most of all impeccably balanced. 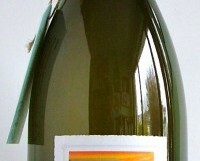 Stockists: Kinnegar.com; Mitchell & Son; Redmond’s; 64wine. I have featured this before I think, but this is one of my favourite white wines, made by Englishman James Kinglake at his domaine, high in the hills above Carcassonne. The blend of Chardonnay and Chenin Blanc works really well; the latter giving it a lovely zestiness, and the former pristine rounded green apple fruits. Think really good Chablis, but at half the price. Perfect on its own or with seafood, salads and summery recipes. Begude also produce a really good value Pinot Noir, also available from O’Briens. €11.95 from World Wide Wines, Waterford; Blackrock Cellar; MacGuiness, Dundalk; Redmonds, Ranelagh; Le Caveau, Kilkenny; Green Man Wines, Terenure. Horse lovers will be aware that Percheron is a breed of draft horse, originally from the west of France. It appears on the label, as the producers have apparently bought some to work in the vineyards, as is currently very trendy. The wine is pretty good, a blend of 80% Chenin Blanc, South Africa’s workhouse (sorry!) grape variety and 20% Viognier. Put them together and you get a light, clean, fresh wine with peaches and apricots, a subtle creaminess and a dry finish. Try it with prawn dishes. I hesitated to make this a wine of the week, not because I didn’t enjoy it, but because I was afraid you wouldn’t. It is made by Ch. de Fesles, one of the top estates in this part of the Loire, and producers of some very good dry and sweet wines. You would expect to pay €20 and more for most of their wines. 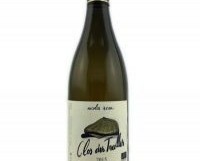 This wine is classic Loire Chenin Blanc, with a fragrant nose, followed by quince and green apples overlaid with honey and beeswax on the palate. It finishes bone dry. I enjoyed it, but it does have a fairly severe lean mineral streak and lots of citrus acidity. If you are used to off-dry Pinot Grigio, it may give you a jolt. But the price is great, so it is certainly worth trying, preferably with food; some kind of shellfish sounds good.